Racing at Wincanton today has had to be suspended for the time being andthere is a delay to the race card as there is an ongoing incident to do with a race goer. None of the horses or jockeys are affected and after the first race of the day all of the participants came back to the winners enclosure healthy and safe. 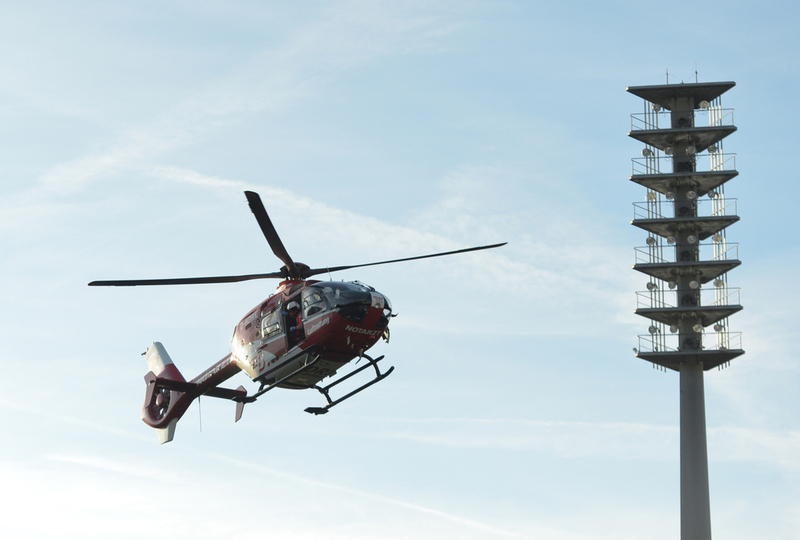 An Air Ambulance has been requested to the course and until the situation has been sorted with all parties involved being safe and sound the racing will not be resumed. We believe from sources at the course that some spectators jumped up to celebrate the winner of the first race, who was Rhythm Is A Dancer at 6/1, and sadly one of the celebratory party suffered a heart attack. Paramedics were straight on the scene and we have heard they have managed to revive the spectator and now he is being air lifted to hospital. There has been no update from Wincanton racecourse as to when racing will be resumed and if in fact the rest of todays race card will be abandoned. Nothing has been confirmed as to what has officially happened and who the actual person involved is but as we here more we will update you.